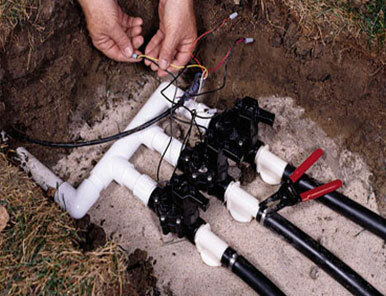 Damage that requires repair to your sprinkler system can happen for a variety of reasons. Weather we have a harsh winter or damage happens to the system for a different reason like a lawn mower or snow plow or too much water pressure, it is very important that the system gets serviced immediately and is always operating at peak efficiency. If a leak is left unfixed for example your water bill could increase significantly or if one or several sprinkler heads is not replaced or repaired you could lose some plant material due to lack of water. A problematic sprinkler system will not take long to show up with your lawn showing dark brown areas and develop other problems requiring expensive renovation. There are many concerns that need to be taken into consideration when choosing a quality company to make those repairs. 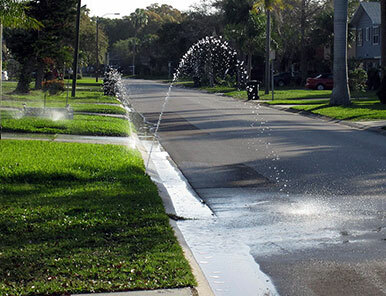 When your plants really need water in the early spring or during a bad summer drought you need a real “service“ oriented company that has a passion for repairing your lawn sprinkler system right the first time as if it were our own system at our own homes. With our 24 hour guaranteed service response time program our emergency sprinkler service repair team we will be out to you quickly and get your system back online in no time. Remember, we service all of Long Island including Nassau, Suffolk, all of the Hamptons and East End, both forks with trucks in every area every day! Important : UNLIKE MOST COMPANIES WHO ONLY OFFER A ONE YEAR WARRANTY ON PARTS AND LABOR, we offer a full two year warranty on all parts and labor. We also only use the best of the best commercial grade heavy duty components and on some select parts the manufacturers offers three to five year warranties. Our service manager will leave you all the details and documents for proper warranty credit. We always call the day before we come out and do any work on your system. All pricing will be agreed on prior to starting any work in writing. We are available 24 hours 7 days a week for emergency service. Our normal business hours are Monday thru Saturday 8 AM to 7PM. We guarantee to be out to your home for a service call within 24 hours. We will always arrive in proper attire and in one of our properly marked Supergreen vans. We use the latest technology including our cloud based computer CRM system for all tablet GPS routing and scheduling of appointments. All of our technicians are trained to gather all the component information about your system the first time we come to the home so when we come to do the work or on future service visits, we have all the right parts. We will be there to do the right work the first time and perform it on time. repaired. We strive hard every day to give you the best possible service and stay way ahead of the competition to give you’re a great repair experience and a top notch sprinkler system. We want to give you total satisfaction with every aspect of the service from start to finish. You can rely on us to get the work done on time and on budget every time. 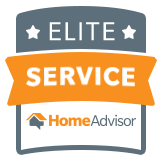 So whether it is a quick fix for a common problem service call or the most complex system upgrade, you have the right company! All of our trucks are fully stocked with all the right system components and tools to make any repair look easy. We want to get you back in business as quick as humanly possible. We realize that every referral and good report from you is extremely valuable so we won’t let you down. So please call us today and set up a visit from one of our service mangers to come out and give you a free estimate. 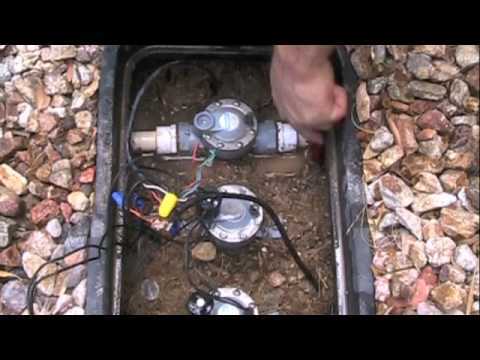 Also please see us at www.Alternativeearthcare.com for any additional sprinkler needs you may have. 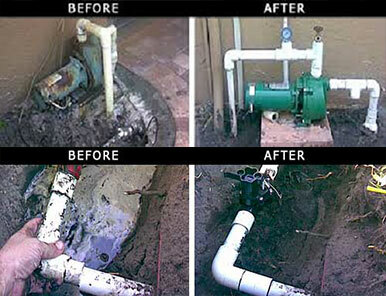 We look forward to working with you and give you great sprinkler repair service with a smile!